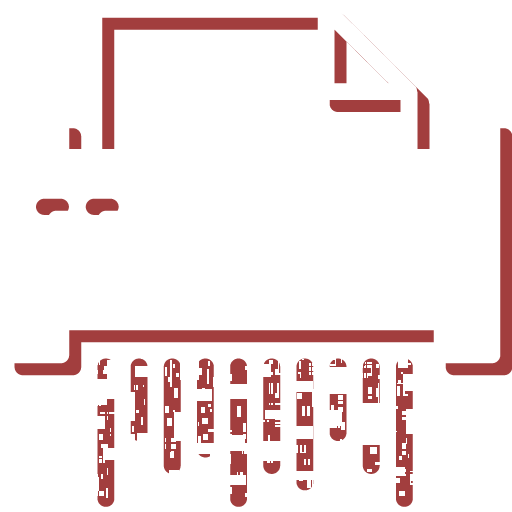 We provide complete, secure document collection and data destruction services designed to efficiently and effectively destroy sensitive paper documents and digital media, such as hard-drives, tapes, CVDs, and DVDs. There is no need to remove paper clips, rubber bands or 3-ring binders and no need to sort or separate materials by grade. We do all the work. Data Destruction Services, LLC will supply you with secure on-site storage containers to fit your needs – from space-efficient executive containers designed to hold up to 75 pounds of paper (about a month’s worth of documentation for four employees), to wheeled containers for larger operations, capable of holding up to 300 pounds of paper. 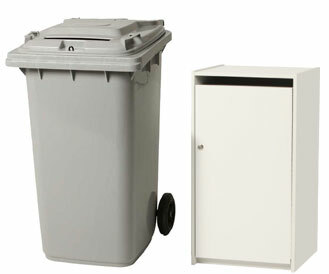 All of our containers feature locks to prevent document removal by unauthorized personnel. We safely and securely handle all of your confidential paper shredding needs. Document pick-up and transportation is handled by trained, insured, and uniformed personnel in marked vehicles. We use the latest “green” shredding and recycling technology to turn every document, disk, and piece of data into unusable, unrecoverable shreds that are environmentally recycled. We provide every client with a Certificate of Destruction verifying proof of service to help document regulatory compliance. Does your operation generate daily, weekly, or monthly data and documents that need to be destroyed? We’ll schedule regular pick-ups to fit your needs and budget. You’ll receive Certificates of Destruction for your records at each pick-up. 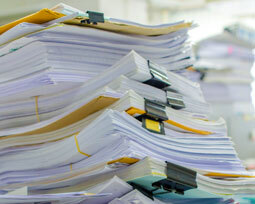 Do you need a one-time clean-out of old, outdated documentation that’s cluttering up your offices and storage space? We’ll collect any and all old documents and disks, bring them to our secure facility, and safely destroy them. You’ll receive a Certificate of Destruction for your records.